Walkers who took part in an annual 31 mile walk in soaring temperatures earlier this summer have raised more than £30,000 for a local charity. 160 walkers registered for The Worcestershire Way Walk, organised by St Richard’s Hospice. 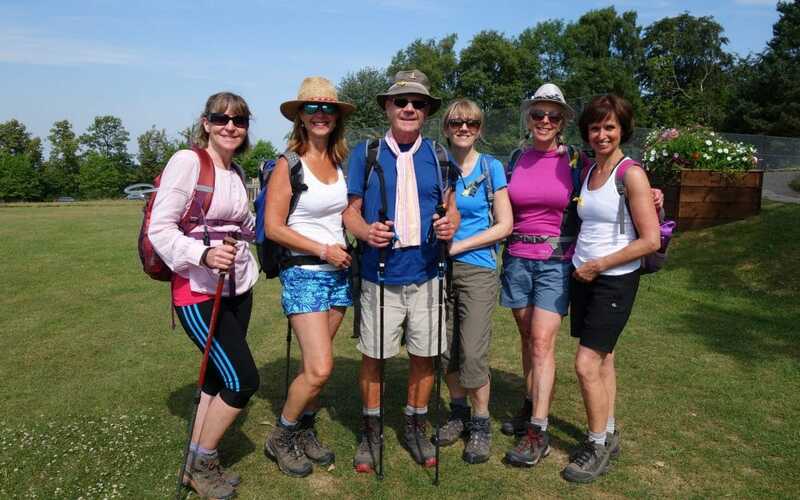 Alison Parkes, Fundraiser at St Richard’s Hospice, said: “Huge congratulations to all those who completed the Worcestershire Way Walk earlier this month in what was probably the hottest one yet! The trek, with its many steep inclines and gruelling declines, is such a huge challenge and we are so grateful for all those who took on the 31 miles for the hospice.